This made for movie car as known as JohnnyCab is one of most recognizable cars of 1990 Blockbuster “Total Recall” starring Arnold Schwarzenegger, Rachel Ticotin, Sharon Stone, Ronny Cox and Michael Ironside. 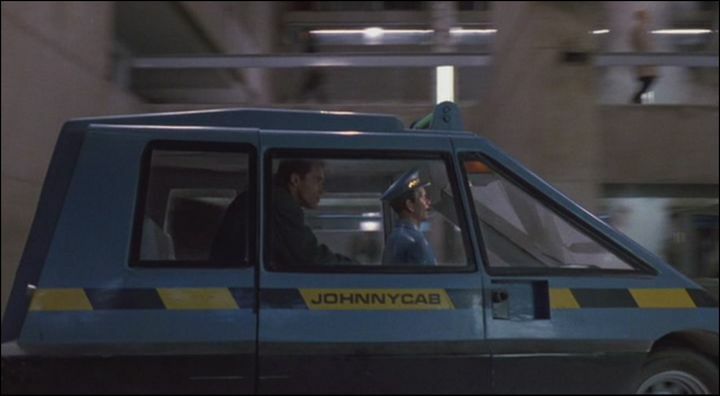 JohnnyCab is the fictional brand and the name of automated taxis which was in fictional world of 1990 “Total Recall”. 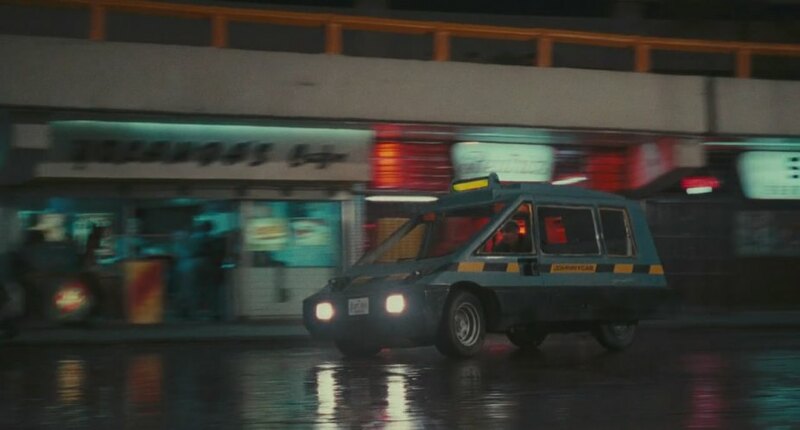 That is one of the awesome futuristic vehicles from awesome science fiction movie of early 90’s!